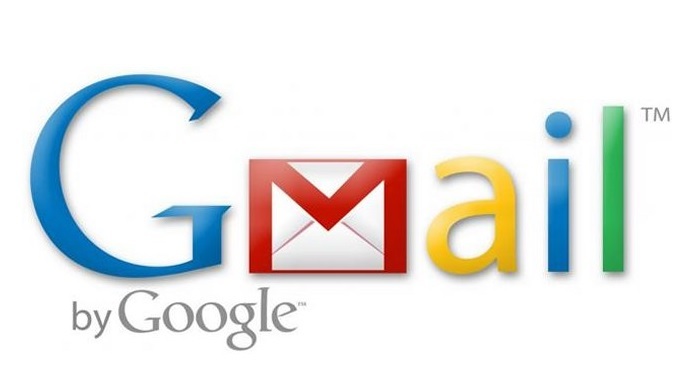 Google has announced the company will add thirteen more languages to Gmail. Previously, the service came with support for 58 languages, and with the addition of the 13, it’s 71 now. Google further mentioned that with the addition of these new languages, the service now covers 94 percent of the world’s internet population. The 13 new Gmail languages include Afrikaans, Armenian, Azerbaijani (Azeri), Chinese (Hong Kong), French (Canada), Galician, Georgian, Khmer, Lao, Mongolian, Nepali, Sinhala, and Zulu. Email is a universal way to communicate. No matter where you are, you can reach anyone else in the world with the press of a button. We take it for granted now, but it’s so much easier to keep in touch with people than it was in the old days of pens, paper, and stamps. But there’s still an important barrier we need to overcome to make email truly universal: language. Gmail is already available in 58 languages, and today we’re bringing that total to 71—covering 94 percent of the world’s Internet population and bringing us closer to our goal of making sure that, no matter what language you write in, you can use it in Gmail. Google is trying to make sure the support for new language is natural and smooth. Starting today, the new languages will be available across the globe for web browsers and smartphones browsers as well.